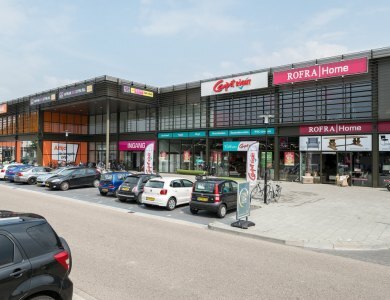 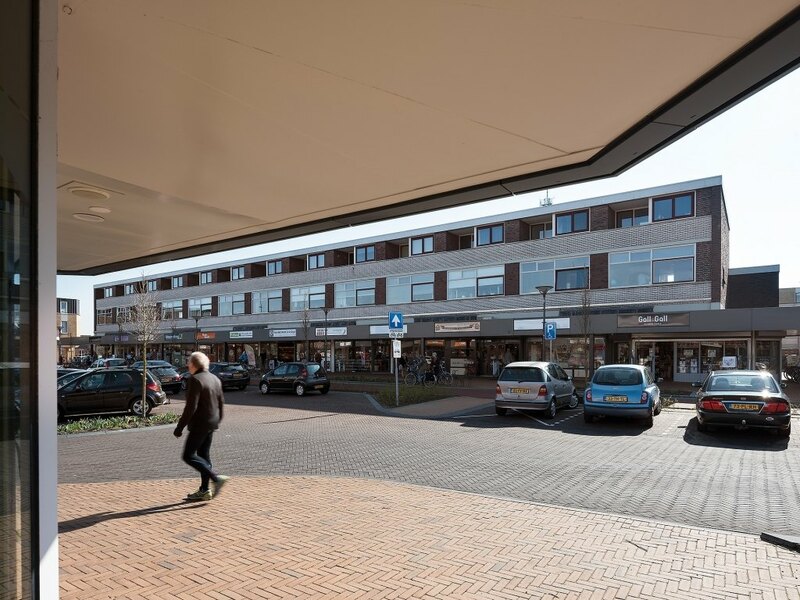 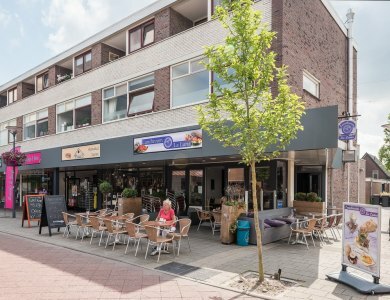 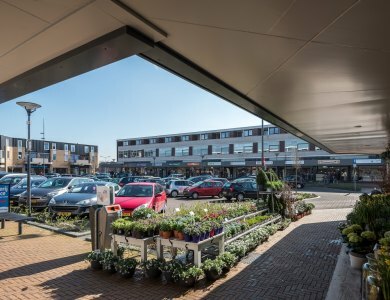 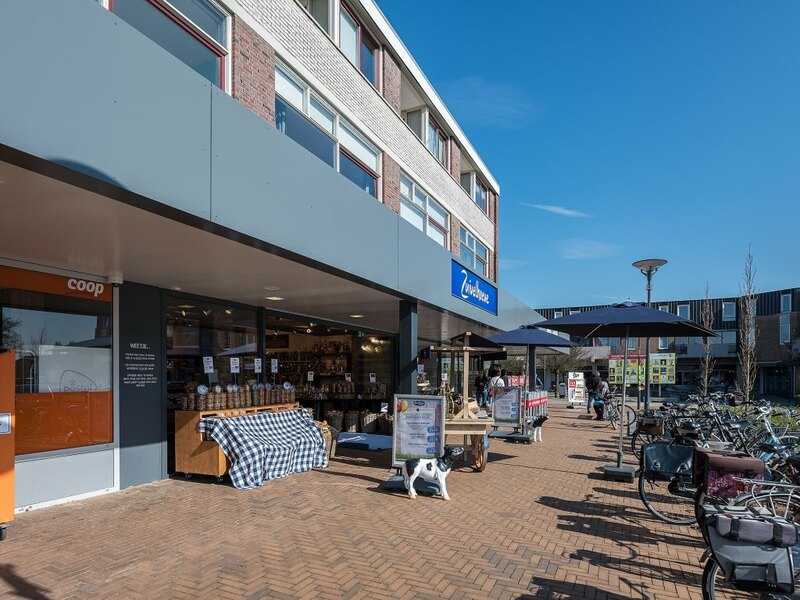 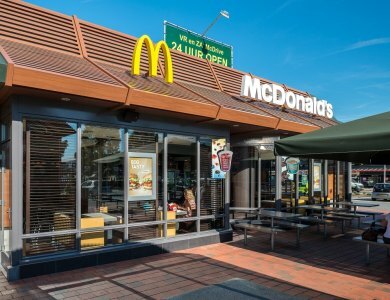 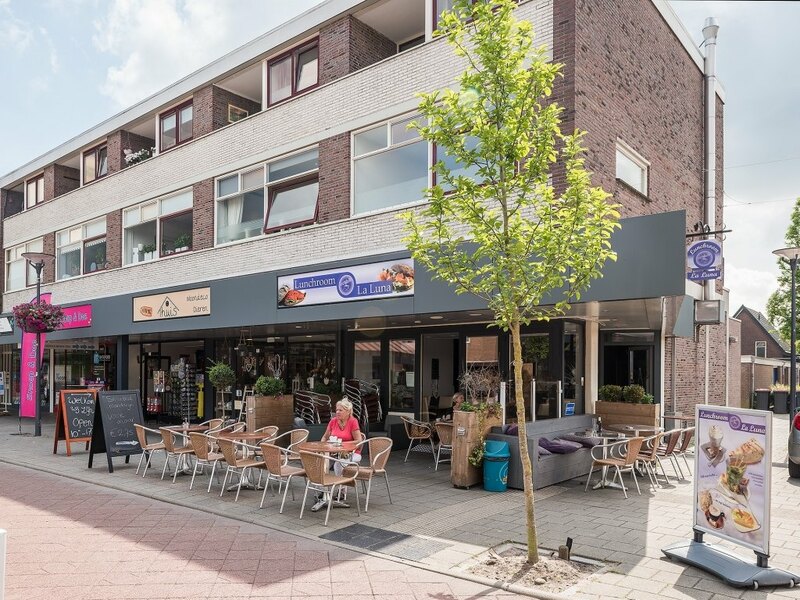 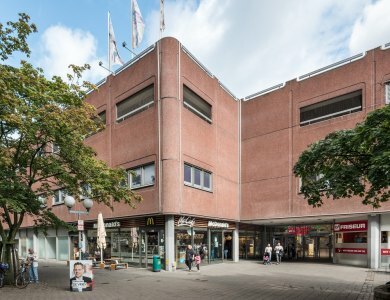 On the Callunaplein in Dieren, we expanded the existing shopping centre, added a new storage zone and constructed a new stairwell for the residences located above. 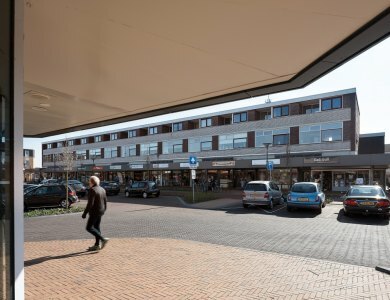 We also combined Blokker retail units and remodelled facades. 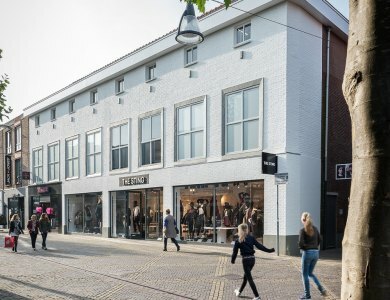 What does our team have to say about this project?